Founded in 2015, Tributary Real Estate is a Denver-based fully integrated commercial real estate firm. Our team of seasoned industry leaders is committed to client-focused brokerage services, quality development, and attractive investment opportunities throughout the Denver Metro area. 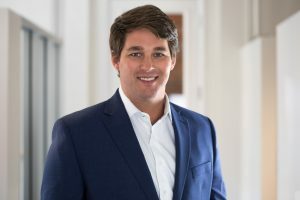 As a founding partner of Tributary Real Estate, Ryan Arnold leverages his 15 years of experience in investments, development and brokerage to execute even the most complicated commercial real estate transactions. Under his direction, Tributary has amassed significant land assemblages and been a catalyst for development in the River North (RiNo) neighborhood. 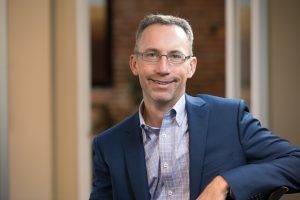 As a partner and managing broker of Tributary Real Estate, Andy Cullen offers more than 16 years of experience in commercial real estate brokerage. Andy leads Tributary’s brokerage service division, setting company strategy and supporting the success of the brokerage team in delivering positive results for clients through a personalized service model. Bill is a licensed architect and developer, with more than 25 years of experience in Colorado real estate development. Bill has headed Parkhill Development since its founding in 2004. 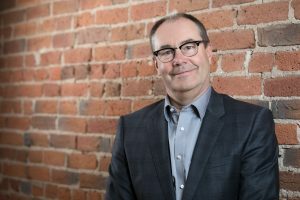 As Parkhill Development, and jointly with other partners such as Dana Crawford and others, Bill has been involved in dozens of redevelopment projects, particularly in the rapidly redeveloping RiNo neighborhood. Amy Aldridge brings more than 11 years of experience in commercial real estate as a licensed broker to the Tributary team. 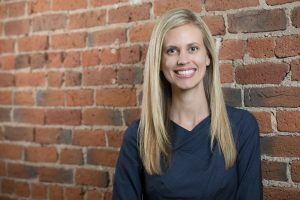 Her primary focus is advising scaling companies on office space strategies to accommodate their immediate needs, while also planning for growth. Randy Roberts brings more than a decade of experience in business strategy, capital markets, debt and equity financing, and mergers and acquisitions to his role at Tributary Real Estate. Randy spearheads and manages investor relations and is expanding the firm’s national investment footprint with Tributary’s client-driven investment strategy..
With more than six years of commercial real estate experience in Denver, Jona Behm brings significant market knowledge and expertise to the Tributary team. With a talent for fostering relationships, Jona assists clients in developing and executing real estate transaction strategies that ultimately position them for success. 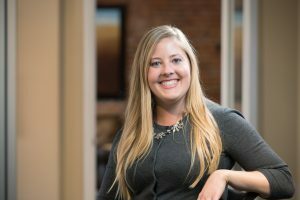 Natalie Geer brings significant business analytics experience to the Tributary Real Estate team. 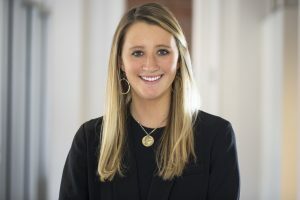 In her role as an associate broker, she assists with the development and execution of real estate transaction strategies on both the brokerage and development/investment sides of Tributary’s business. Grant Oliver brings a wealth of business development experience in multiple segments of the market to his role as an associate broker with Tributary Real Estate. Driven by a passion for helping others succeed, he builds lasting relationships with clients through his personalized approach and valuable market insight. 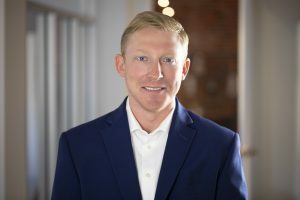 Jake Gustafson brings valuable sales and marketing experience to his role as an associate broker with Tributary Real Estate. An energetic self-starter and born leader, Jake recognizes the importance of developing lasting relationships in achieving shared success. 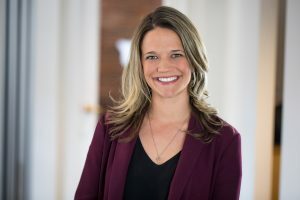 As an analyst with Tributary Real Estate, Nellie List helps put the firm’s brokerage strategy into action, providing transaction support, delivering financial analysis and coordinating property tours. With a communications background, she also supports the marketing strategies for various properties.